If you're anything like me, you really indulged over the holiday break. And of course, there's nothing wrong with that, but now as we venture into the new year, I think I speak for all of us when I say our bodies (and our minds) are ready for a healthy injection. 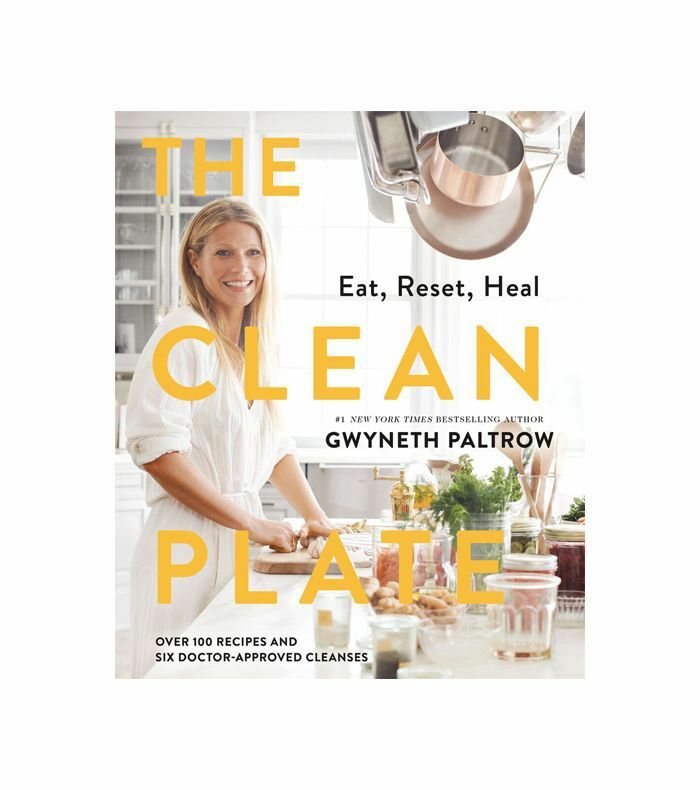 I've been diligently packing my lunch with healthy options and returning home from work genuinely excited to make dinner (we'll see how long that lasts) so when Gwyneth Paltrow's new cookbook, The Clean Plate landed on my desk, it felt like the universe was listening.